Sidirokastro, Serres, is the perfect stopover to all those traveling to Greece and like to take a breath, rejuvenate, and discover the marvel of nature. 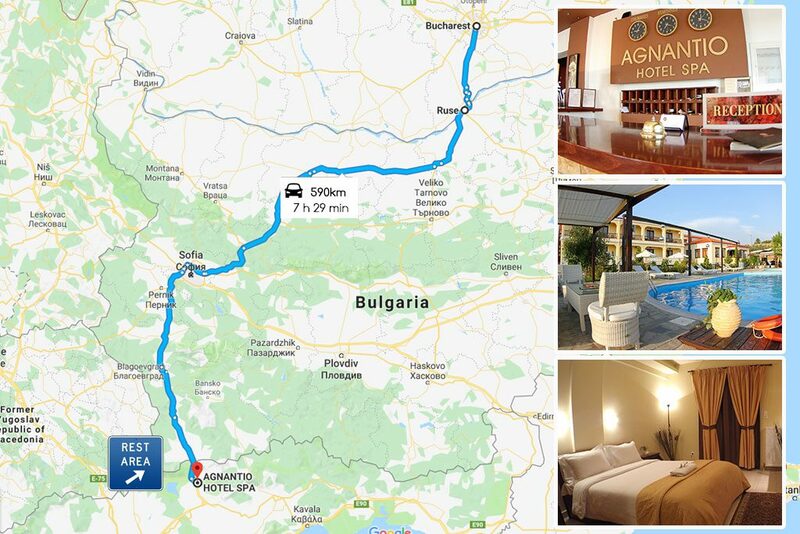 Those who prefer to hop on their car and drive from Bucharest, Romania, to Greece for their vacations have an adventurous spirit or hunger to discover the benefits of road trips. 7 hours later, they step foot in Promahonas and are only a few hours away from the beautiful beaches in Halkidiki. Some see road trips as opportunities to be with the family and some to discover nature, but nobody likes exhaustion. Making a stopover in Sidirokastro, Serres, is not just a chance to rest but explore a whole new world. 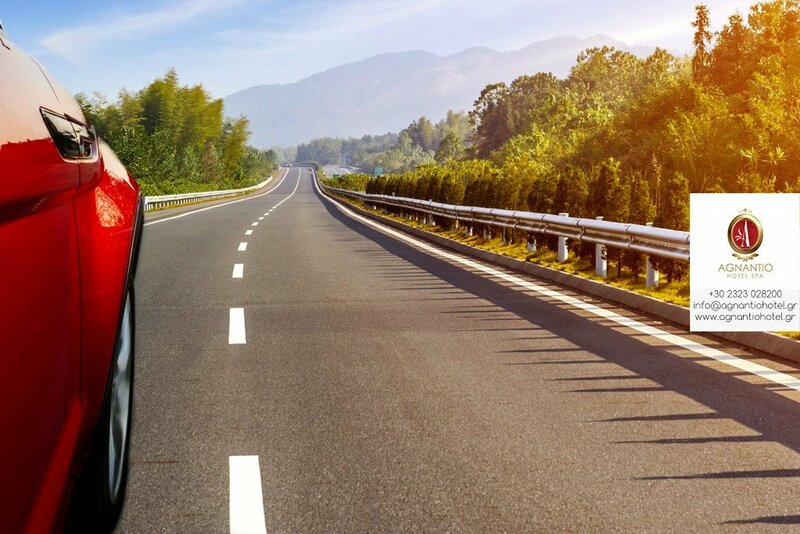 Road trips help you clear your mind, put the worries behind you, have fun and discover places you’ve never seen before. They are tiring – no doubt about that. And so making a few stops here and there is the whole meaning of enjoying your vacations. Our lives are already hectic and so we deserve to take things easy when we are on vacation. Don’t we? The destinations in Greece are endless. 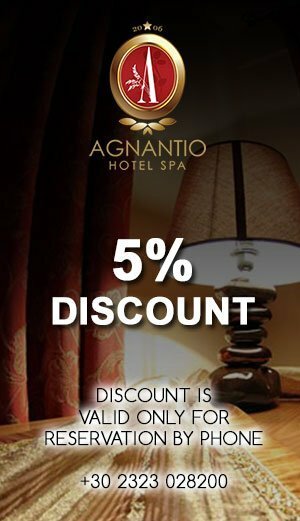 But once you set foot in the country, settling at the Agnantio Hotel – Spa in Sidirokastro, Serres, for a night or two will give you the opportunity to take a breath, recharge your batteries, and discover beauties before you carry on your trip. Only minutes away from the Greek-Bulgarian borders, Sidirokastro is in a strategic location in Serres since it will allow you to explore the nearby natural beauties or simply relax in the wellness spa of the hotel before you take off again. If you love bird-watching and boating, the Lake Kerkini is a world-recognized wetland. If you want to rejuvenate, the thermal springs in Agkistro and Sidirokastro will do wonders. The local attractions are plenty whether you feel like being adventurous or want to relax. Road trips don’t have to be exhaustive. They can actually be very promising and revitalizing if you stop in Sidirokastro, Serres, before you hit the roads again.